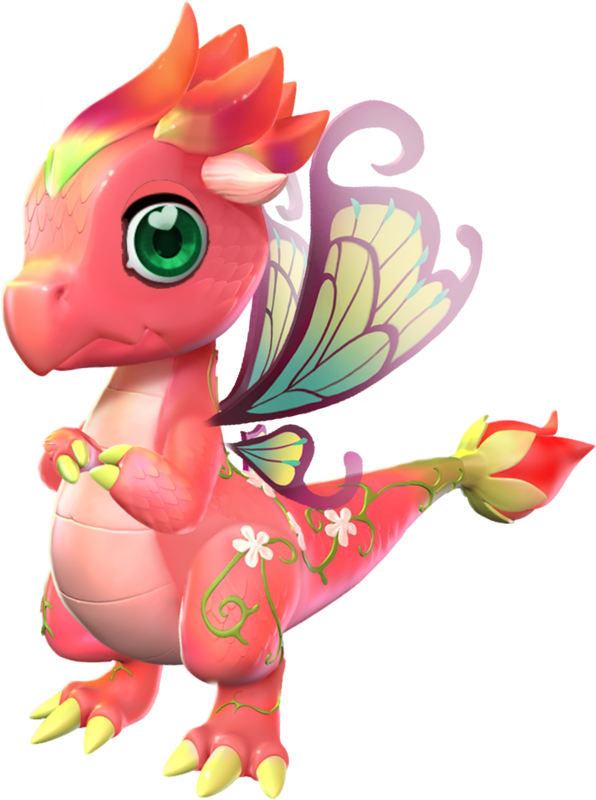 The pretty Pixie Dragon may look innocent enough, but beneath all those colors and ruffles is a mischievous imp who loves to wrestle. This trainer has the bruises to prove it. The body style of the Pixie Dragon is upright. 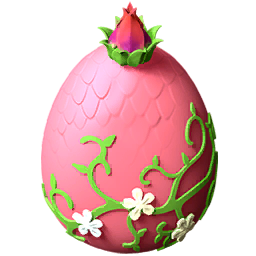 It has a pink body with a light pink underbelly. Its eyes are large and green, and have a small white heart in them. A crest of horns that resemble flower petals are apparent on its head; these horns are bright orange and are bright green-yellow at the base. 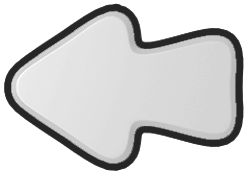 A small white horn also juts out horizontally from beneath this crest. This Dragon has a pair of wings on its back that highly resemble butterfly wings. These wings are blue-green in color and have a thick black outline. Small thin green vines entwine around this Dragon's legs and tail; small white flowers can be seen budding out of the vines in certain areas. Its tail ends in a bright red flower bud incased in bright green leaves. The claws on its limbs are a bright yellow in color, and the claws on its feet appear larger than the ones on its hands. 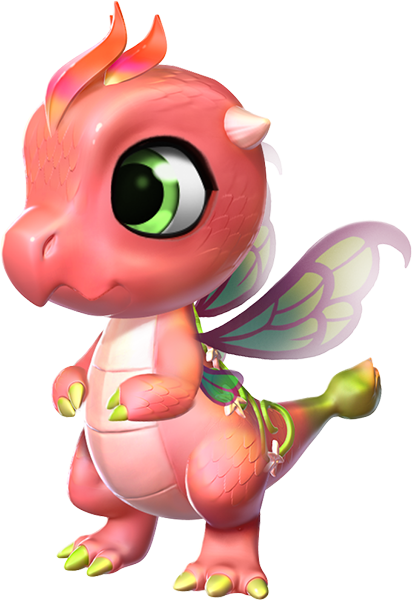 The Pixie Dragon is a special Normally-Breedable Dragon which can be obtained through breeding a unique combination of two Dragons or through purchasing it from the Main Shop in exchange for 3,250 Gems. 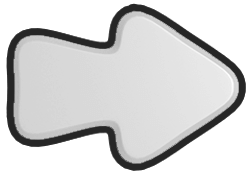 Both methods require the Trainer to have reached Level 5.